There are a handful of reasons why you should be excited about ZoomTrader. 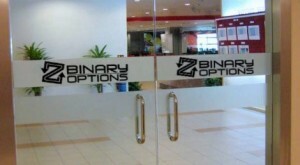 Aside from its abundant bonuses and other rewards, you can also enjoy ZoomTrader trading binary options in a simpler, easier way. Add to that the fact that ZoomTrader’ innovative trading system ensures safety and security for all your banking transactions. Through our About ZoomTrader tab, you can read about our license, our expertise, and what you can expect from us. We have a lot in store for our valued traders. Knowing that your ZoomTrader broker is a legal operator gives you enough confidence to start trading with them. That is why we made it a point that one of the first things you’ll discover about ZoomTrader is our license to operate. We are a legal entity licensed under the Republic of Cyprus, with a registration number of HE312820. Moreover, we cater to worldwide clients so long as their countries’ laws permit our services. We are proud of our years of experience in the field of online financial trading and web development; hence, we have created a secure and easy way to trade binary options using our platform. Through advanced pricing algorithms, we utilize the latest technology when it comes to trading platforms. 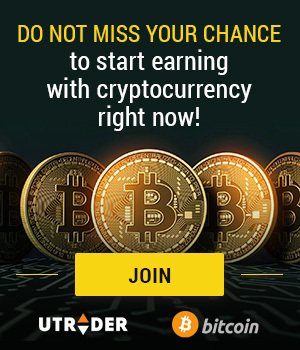 In addition, the intuitiveness and simplicity of our website ensures ease-of-use for any level of trader – be it a complete novice or a professional trader. One of the best things about ZoomTrader is our transparency, innovation, and dedication to professionalism. You can delight in the best service you are about to receive from us once you become one of our valued investors. Furthermore, you can definitely expect premium customer service from our knowledgeable representatives. With ZoomTrader, your satisfaction is our utmost concern, so we do our best to attend to your needs at the shortest time possible. Get to know us better by visiting our website now.